Today’s post is written by a friend and colleague in gospel ministry, Bob Kellemen. 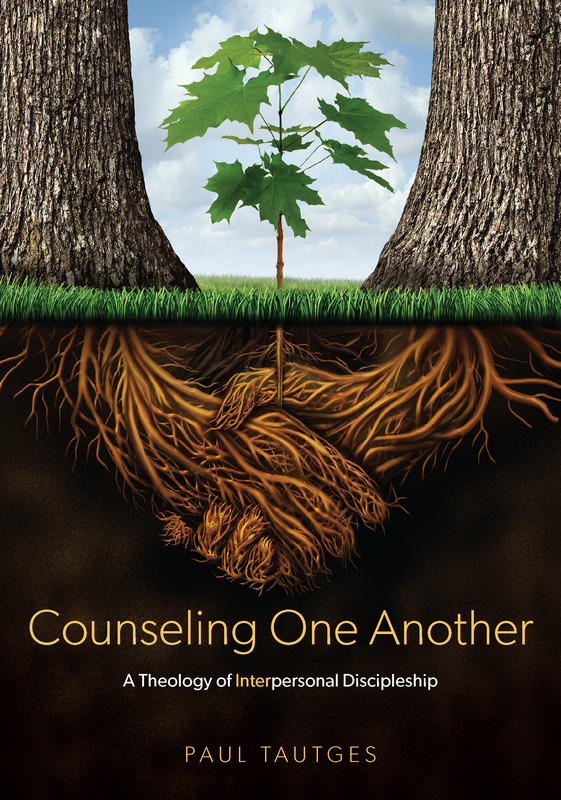 Bob continues to be used by the Lord to equip other believers in the personal ministry of the Word, which we often refer to as counseling. The following content is derived from Bob’s forthcoming book, Counseling Under the Cross: How Martin Luther Applied the Gospel to Daily Life (releasing August 14 by New Growth Press). In this post, Bob introduces us to Martin Luther’s faith in the Scriptures. Church historians call it sola Scriptura: by Scripture alone. Biblical counselors call it sufficiency of Scripture—trusting in God’s Word for the care of souls. Luther consistently pointed people to the Word of God as their ultimate hope and primary help in suffering, sin, and sanctification. The Scriptures, for Luther, were sufficient to comfort the hurting, confront the sinning, and cheer the saint. Here are 15 quotes that demonstrate Luther’s confidence. Luther’s doctrine of sufficiency was robust enough to make room for the appropriate use of medication. These are just a summary of many more Luther quotes on the sufficiency of Scripture from Counseling Under the Cross.